KAKIKUJALANJALAN AIR ASIA X RUSSIA AIR ASIA-X RUSSIA AIRASIA X FLYING TO RUSSIA! 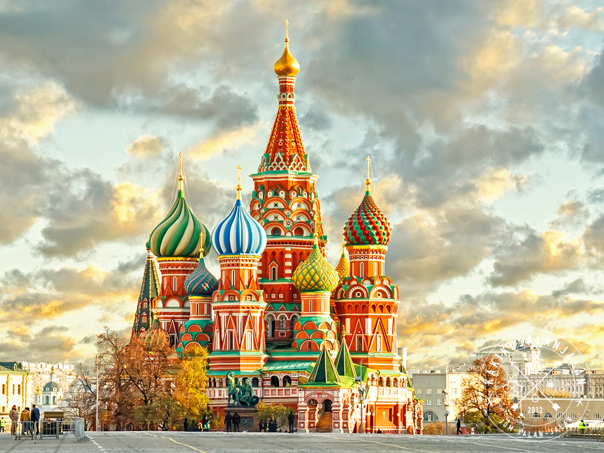 AirAsia X flying to Russia soon!’ Tony Fernandes confirms. 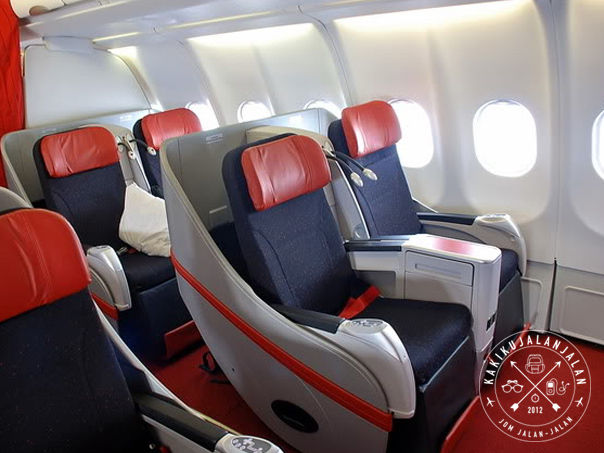 AirAsia Bhd’s long-haul low-cost unit, AirAsia X Bhd, has added Russia in its route prospects. AirAsia Group Chief Executive Officer (CEO), Tan Sri Tony Fernandes, said he met Russian Federation Council Chairman, Valentina Matvienko, at an interactive meeting and business luncheon here. On the timeline, Fernandes, in a short text message, replied: “Wait and see”. The meeting today was organised by Asian Strategy & Leadership Institute (ASLI), Russian Embassy in Malaysia and Business Council For Cooperation with Malaysia. Also present were Second International Trade and Industry Datuk Seri Ong Ka Chuan, ASLI CEO Tan Sri Dr Michael Yeoh and Business Council for Cooperation with Malaysia Chairman Dr Vladimir Sautov. AirAsia X seems to be going all out adding new destinations this year, in line with its turnaround plan. Earlier this year, AirAsia X CEO, Benyamin Ismail, was reported as saying the airline was also looking at restoring flights to Tehran given that Iran would offer a huge potential, while adding that London and Paris remained under its radar. As at 3pm, AirAsia and AirAsia X were the top two most-actively trade stocks on Bursa Malaysia. 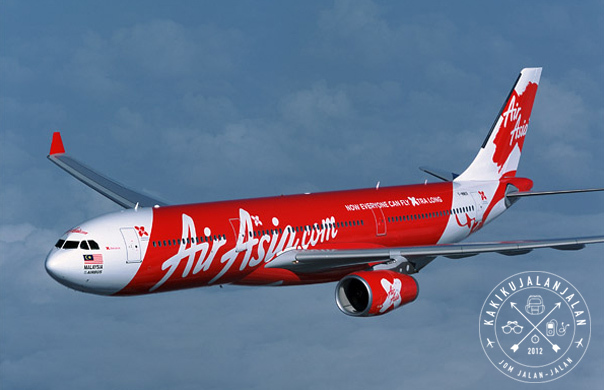 AirAsia rose seven sen to RM1.78 with 44.98 million shares traded and AirAsia X gained half-a-sen to 30 sen with 34.56 million shares transacted. TIPS: Nak travel? Apa kata korang sewa POCKET WIFI terus kat Malaysia,amik kat KLIA or bley jer pos terus ke rumah! Then sesampai je kat oversea bley terus ON then bleh terus guna! Takyah nak pening pikir pasal roaming cost bagai. Dah balik Malaysia, baru pulangkan balik set pocket wifi tu...mudahhhh dan terbaik! Sesuai utk yang jenis travel berjemaah sebab bleh share wifi dan share cost sewa among friends! Murah, berbaloi dan cover banyak negara! Ohhh benda alah ni korang kena booked awal-awal sebab takut full booked..
Baca my past ARTICLE about this Pocket Wifi or korang bleh jer TERUS SEWA! Yang penting poket korang tak kering sebab kena bayar bil roaming yang tinggi!